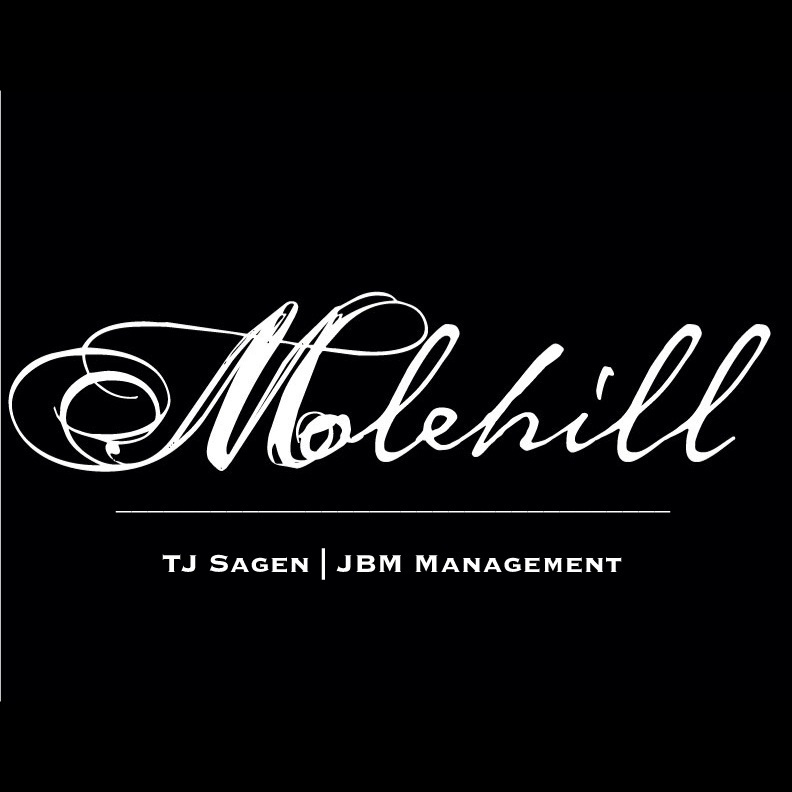 We’re extremely excited to announce that TJ Sagen of JBM Management is coming on board as Molehill’s manager. 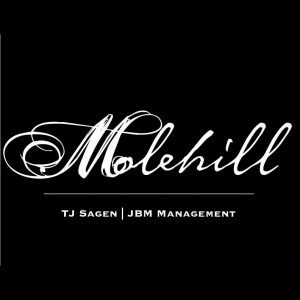 TJ brings a wealth of experience and we’re honored to join a roster of bands that include Disturbed, Device, Fight Or Flight and The Taking. He is also one of the best guys that we know and we couldn’t be more excited to begin to work with him. Let’s keep climbing.